Is Duchess Meghan set to break royal tradition with her baby’s birth? New reports suggest that the new Duchess and expectant mum will give birth on her own terms, breaking with the Lindo Wing delivery tradition. As you may know, Prince Harry and Duchess Meghan are moving away from the bustle of Kensington Palace to the much more sedate Frogmore Cottage in Windsor. Vanity Fair is now reporting that the Sussexes won’t be making the trip back to London when Meghan is due to give birth. The Lindo Wing of London’s St Marys Hospital has seen many a royal baby arrival, with the tots debuted to the world’s media on the facility’s famous front steps. 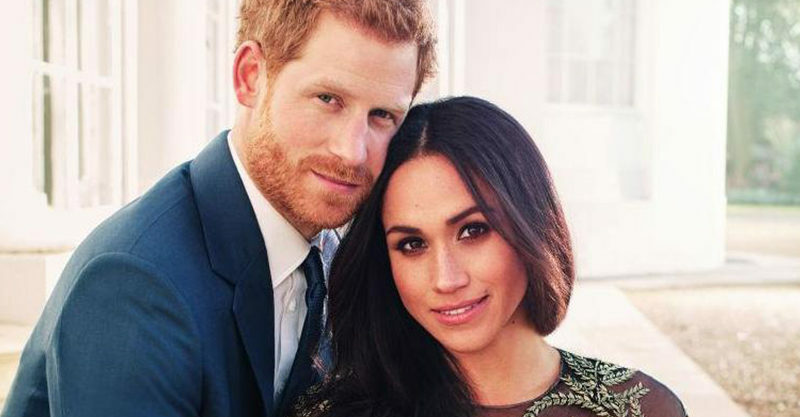 But Harry and Meg’s tree change suggests that the next royal baby – the couple’s first child – will be born a little closer to the pair’s new home. Frogmore Cottage is undergoing an upgrade, apparently being fitted out with a nursery, gym, yoga studio and … a suite for Meghan’s mum. Doria Ragland has already undertaken a refresher course in looking after contemporary babies, and it’s thought that she will play a very hands-on role in her grandchild’s life. Doria’s a yoga teacher – and Meghan a yoga devotee – and it’s suggested this practice might inform the mum-to-be’s approach to her birth. Meanwhile, as the tabloids continue to manufacture a rift between Duchess Kate and Meghan, Kensington Palace have made a rare statement refuting one particular claim. While it had previously been suggested that Kate and William would spend Christmas with Kate’s family, it’s now being reported that they will head to Sandringham for festivities with the Queen and other royals, as per usual. Time will tell!